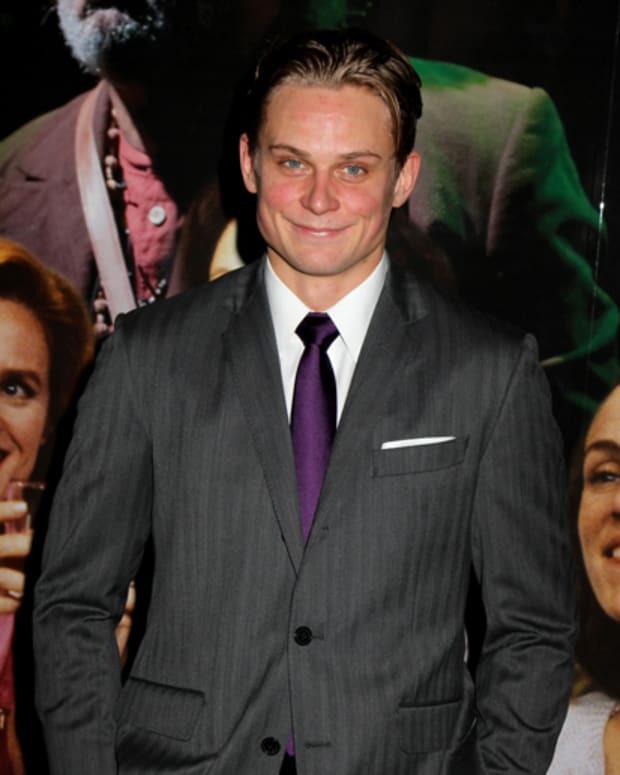 If he wins the role of Christian Grey, former As the World Turns star Billy Magnussen will have hit the big time. According to E!, Magnussen is in the running to replace Charlie Hunnam as the popular male lead in the 50 Shades of Grey movie adaptation. 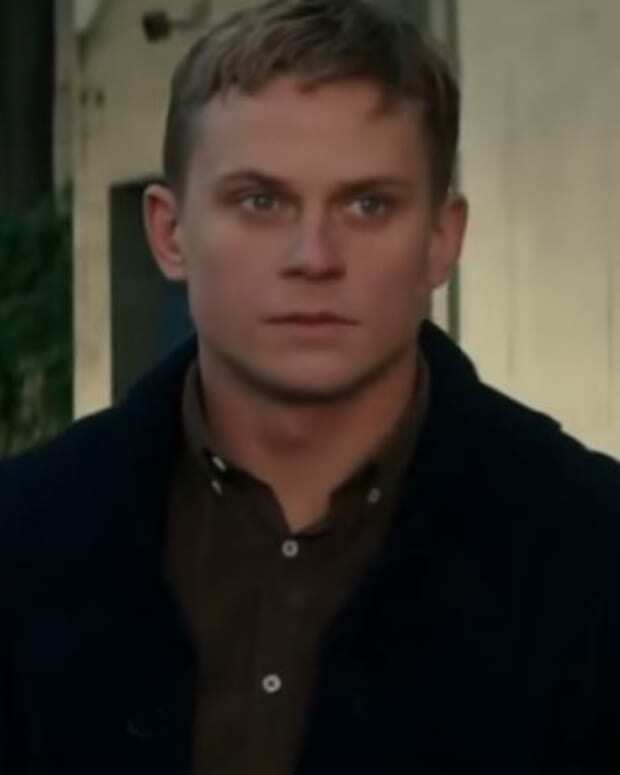 Just this morning, I got word that Billy Magnussen is a new contender in the race to replace Charlie Hunnam as Christian Grey. However, don&apos;t get out the party hats just yet ATWT fans. E! also reports that Magnussen isn&apos;t the only new actor under consideration. 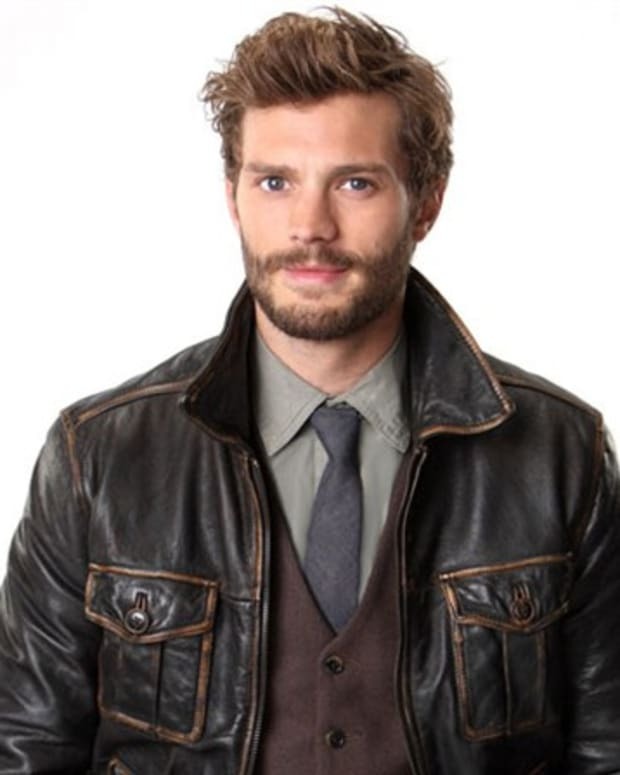 Reportedly, Luke Bracey "may have been added to the list" that already includes Jamie Dornan, Christian Cooke and François Arnaud.